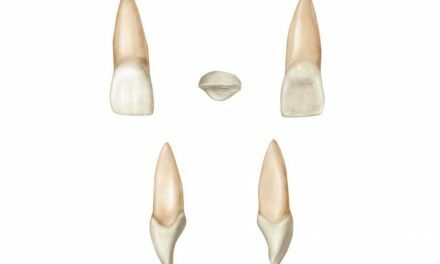 A canine (also called eye tooth or cuspid) is a tooth located between the incisors and the posterior teeth. It is burly and pointed, and it’s the human’s longest tooth, with a root that can reach up to 3 centimetres. 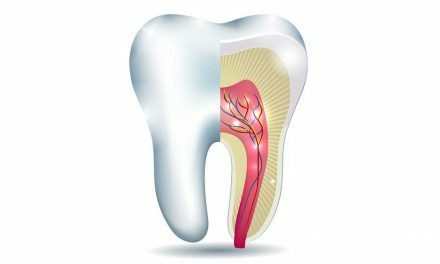 There are four canines among primary teeth, two at the top (one on each side) and two at the bottom. 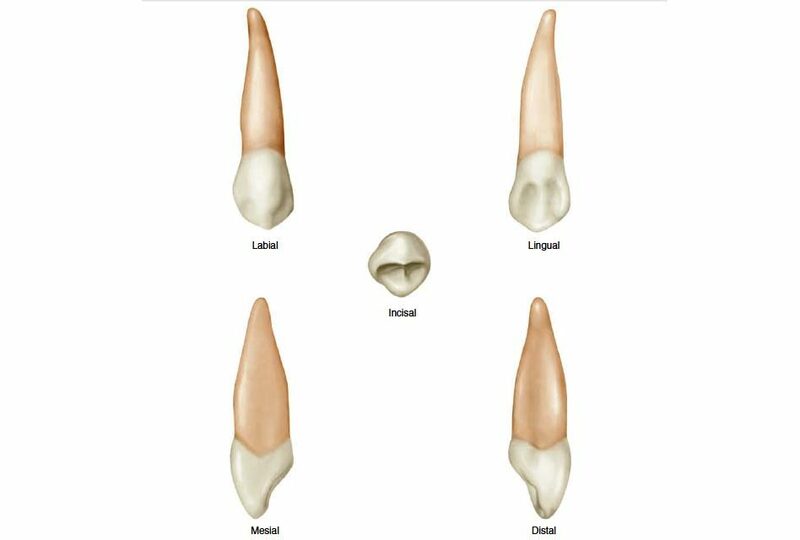 Similarly there are four canines among permanent teeth. They serve to shred foods and also have a primary role in chewing movements. They also play an aesthetic role that completes the smile with the incisors.